Keep your Instagram feed cohesive with this collection of 6 rainbow polkadot Instagram templates! 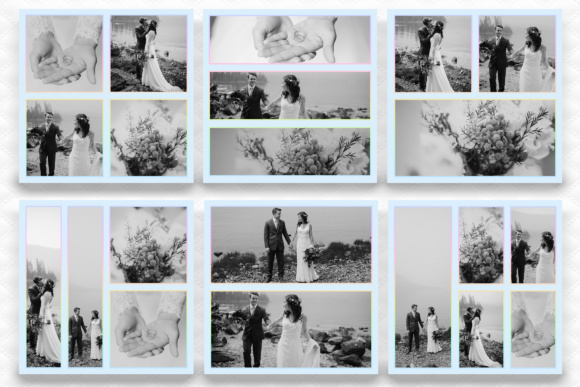 6 x square JPG Images (1200 x 1200px) – image section is white to overlay your text and logo onto. 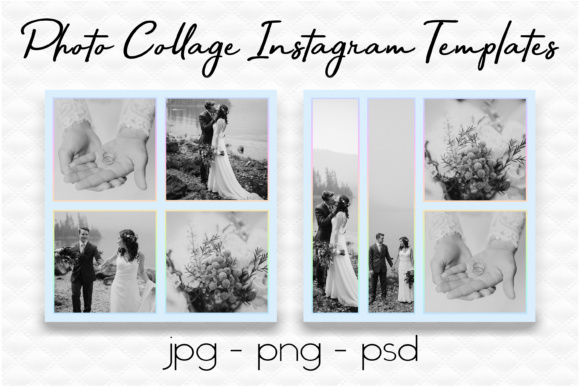 6 x square PNG Images (1200 x 1200px) – image section made transparent for you to frame your own photos. 6 x PSD Files (1200 x 1200px) – text, font, and colors can be changed if you have Adobe Photoshop and a sound knowledge of smart objects and clipping masks. – Images aren’t included, you will need to insert your own.